Run your business like the big guys, at ZERO upfront investment! Work SMARTER . . not HARDER! The directory of all things moving! 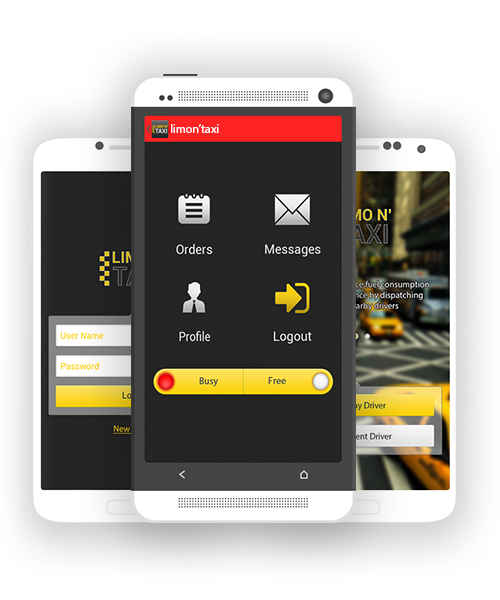 Fleet Tracking & Dispatching solution for companies: Try for free, and no credit card required! 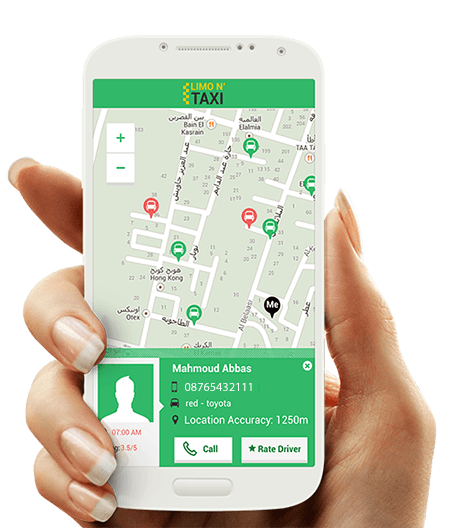 Track your fleet using the drivers' smart phones, manage bookings, dispatch orders to nearest driver, get your branded customer APP and much more ..
* Drivers switching to "Busy" can set their destinations "Going to ...."
* 2 Tariffs supported: "Tiered Distance" and "Zone-A-Zone-B"